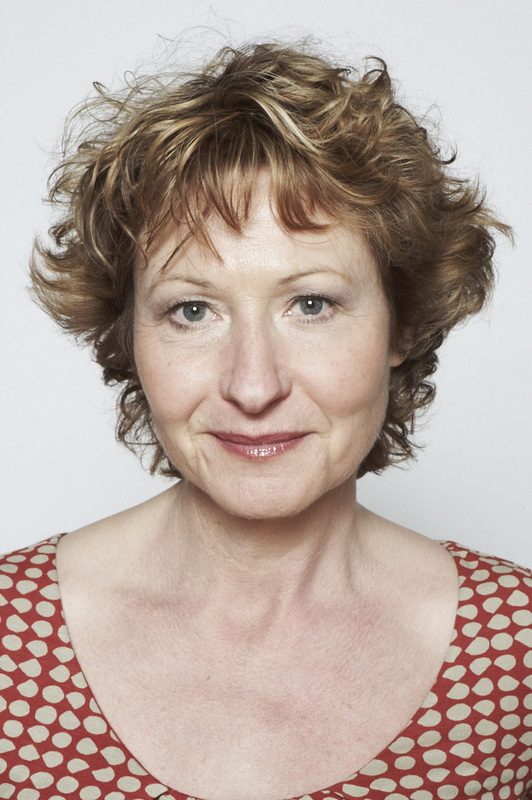 Jacky trained as an actress and has had a diverse career working in television, film and theatre. Her credits include BBC2 drama 'The Thirteenth Tale' with Olivia Colman; Jonathan Miller's production of The Beggar's Opera' and she presented the BBC series 'Playdays'. She has worked in major theatres throughout the UK and worldwide. Many clients require young voices for their projects and producers often find it difficult to get the read they want. Jacky specialises in directing children and teenagers for audio productions, especially commercials and animations. She is the director of Kidztalk which was set up in 2002 from her recording studio.